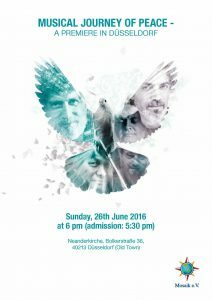 Musical journey of peace – A special premiere in Düsseldorf – Mosaik e.V. 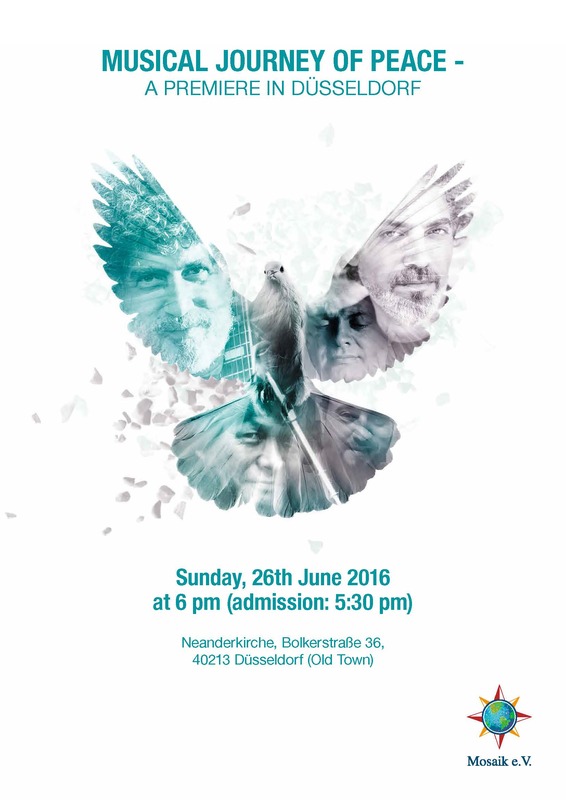 For the first time, Ofer Golany, Jewish musician as well as peace and dialog activist from Israel, will perform in Düsseldorf. 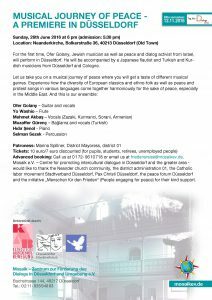 He will be accompanied by a Japanese flautist and Turkish and Kurdish musicians from Düsseldorf and Cologne. 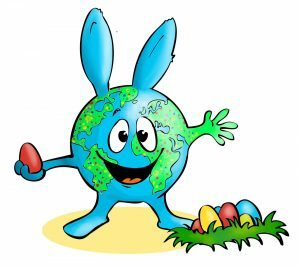 Advanced booking: Call us at 01729610718 or email us at friedensreise@mosaikev.de. Mosaik e.V. 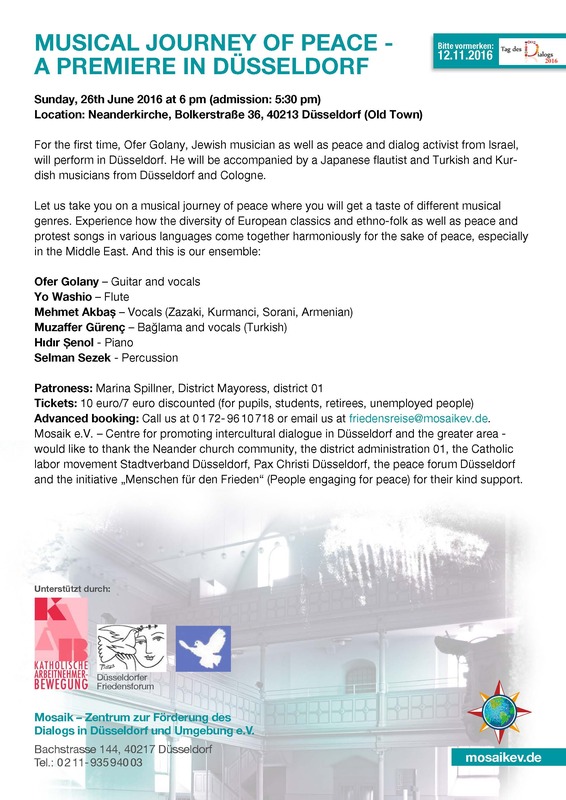 – Centre for promoting intercultural dialogue in Düsseldorf and the greater area – would like to thank the Neander church community, the district administration 01, the Catholic labor movement Stadtverband Düsseldorf, Pax Christi Düsseldorf, the peace forum Düsseldorf and the initiative „Menschen für den Frieden“ (People engaging for peace) for their kind support.